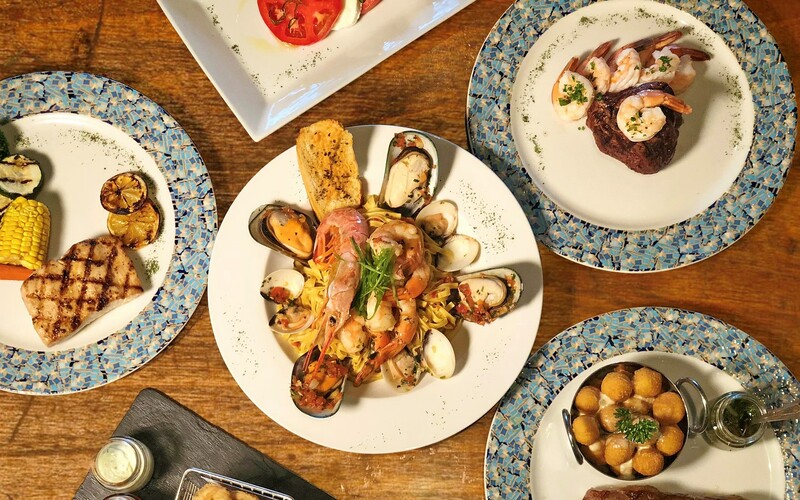 This authentic Argentinean steakhouse and restaurant is located in the heart of Little Buenos Aires in Miami Beach right on Collins Avenue. 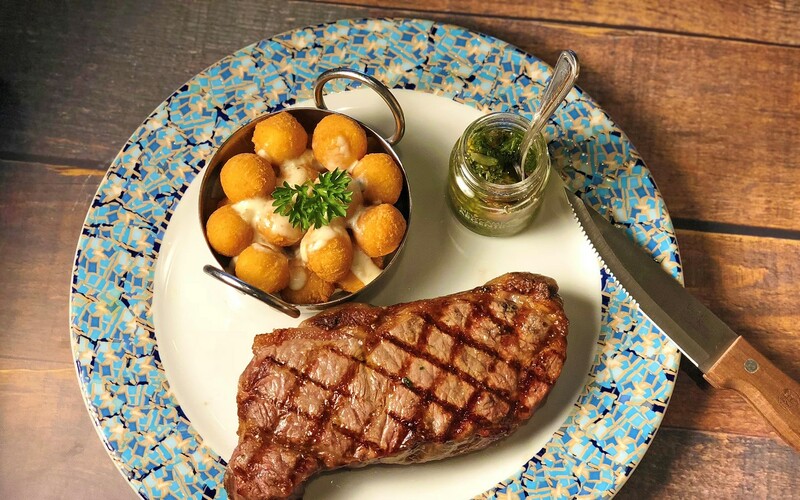 New Campo Argentina serves top quality Angus certified steak grilled the traditional way, homemade pastas and pizzas, fresh salads, and also traditional "rioplatense" dishes which include milanesas, Chivito Uruguayo, and new milapizzas. 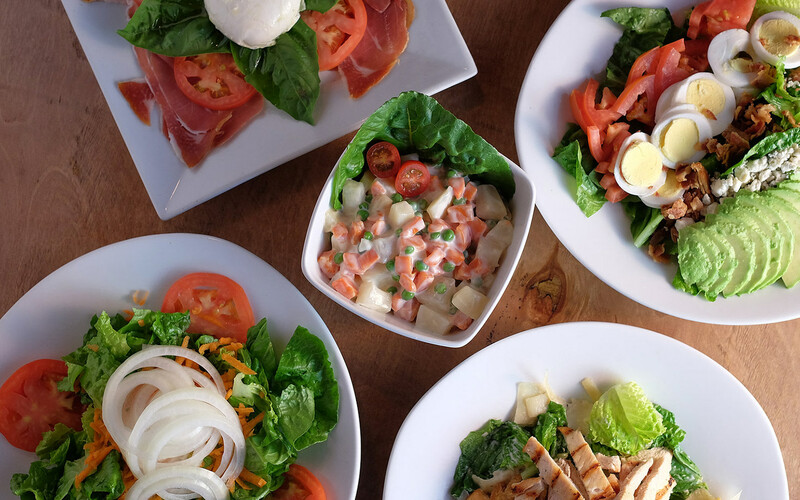 Happy hour Monday through Friday from 6 PM - 7 PM. Top off your meal with flan or any other of their delicious deserts.